A leading wholesale perishable foods distributor to the fast food industry. From its headquarters, they deliver wholesale perishable goods to the fast-food industry all over the country. The company is also engaged in operations, supply chain, production and general management. The company runs refrigerated trucks that carry valuable and perishable cargo. To protect the refrigerated trucks and their high-value assets, effective fleet management is critical. Unfortunately, current methods for managing their trucks are often expensive, inefficient, time-consuming and ineffective. The company wanted to improve their service delivery levels to its customers by increasing driver efficiency. 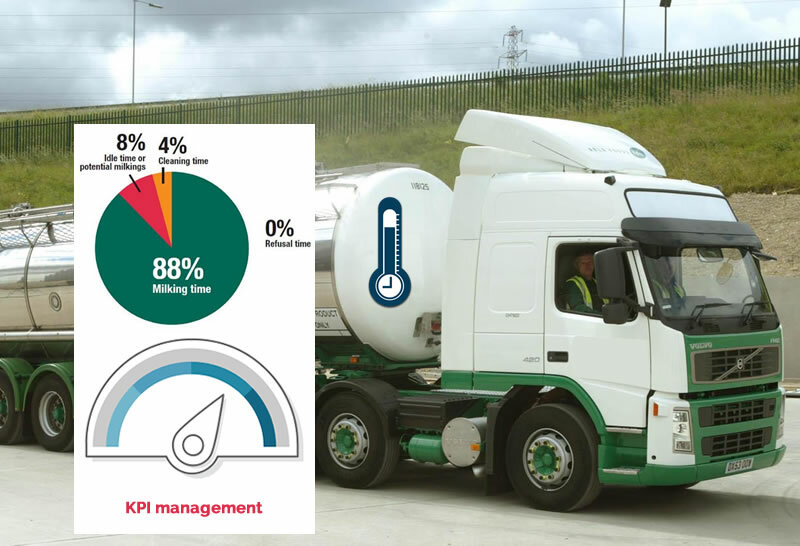 The fleet managers must understand each truck’s location and its compliance with temperature control objectives. Trinetra is a web-based wireless solution for managing refrigerated trucks. 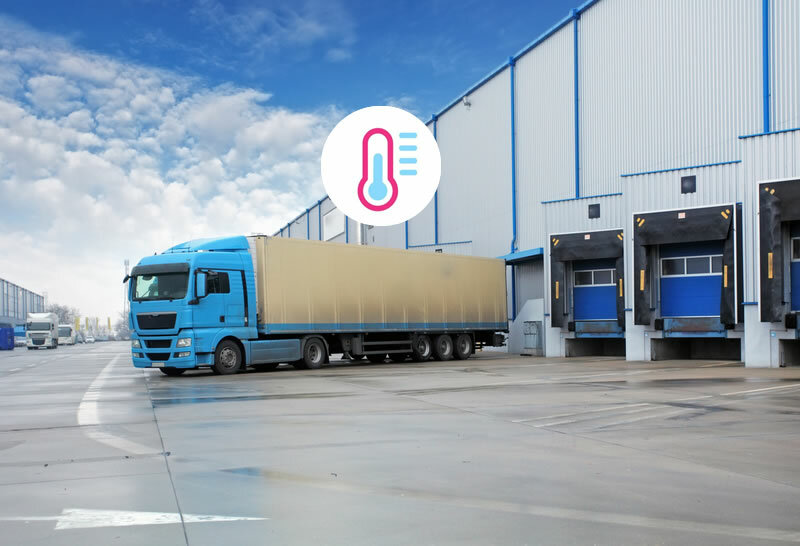 Trinetra provides timely information about each reefer’s location, temperature status and also triggers real-time alert notifications if temperature limit exceeds the threshold. Ongoing temperature updates are reported to the Trinetra server at regular intervals which enables the company to view variety of management reports. Besides, Trinetra enables the company to track and monitor the real-time position and location of the refrigerated trucks online and improve driver productivity. With the help of Trinetra the company can monitor & track the trip history of vehicles and can access accurate reporting for all fleet.